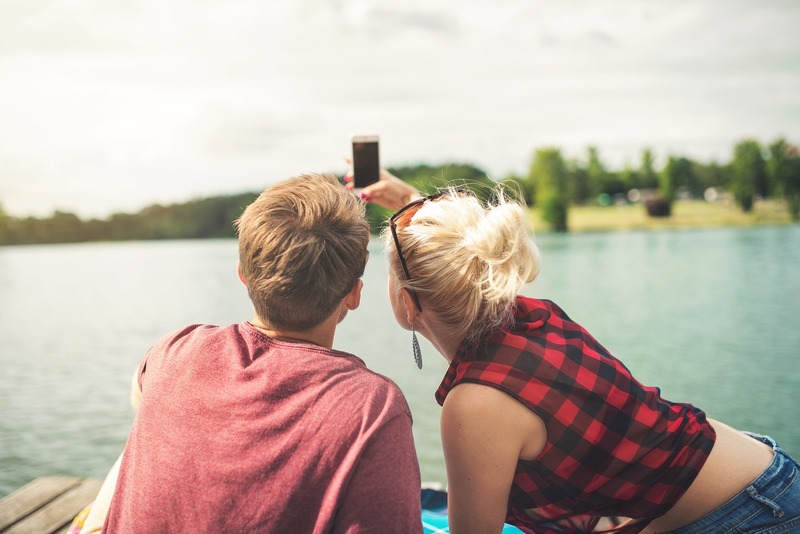 A new survey from Tinder has been investigating the top qualities that its millennial users are looking for in a partner. The results showed 70% of female participants said the most important trait is a partner who respects their personality and the choices they make. Tinder has a reputation in mainstream media for facilitating casual relationships, rather than long-lasting connections. In a conference call following the release of Match Group’s Q3 financial results, CEO Mandy Ginsberg explained: “Tinder’s brand particularly resonated with 18 to 25 year-olds because it provides a fun and easy way to meet people. Tinder sometimes gets a bad rap for being casual. However, 56% of the male Tinder users aged 18-35 said they valued loyalty higher than any other quality. 68% of the women also agreed that loyalty was important. Finally, 64% of women and 51% men, respectively, admitted they were looking for a partner who was independent, making it the third most sought-after attribute. Taru Kapoor, General Manager of Tinder in India, said to The Economic Times: “This survey gives us fresh insight into millennials – and their dating behaviour. Tinder recently began testing ‘My Move’ in India, a female-empowerment feature which lets women choose whether or not they want to send the first message.